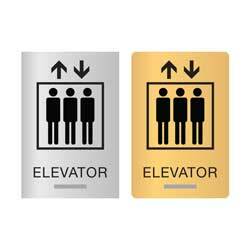 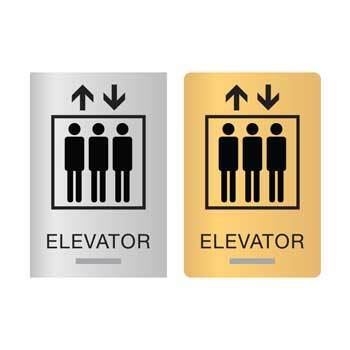 6”W x 9”H Acrylic ADA compliant ELEVATOR sign to mark all of the elevators in your building. 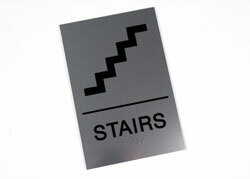 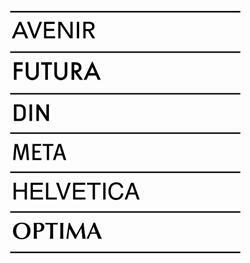 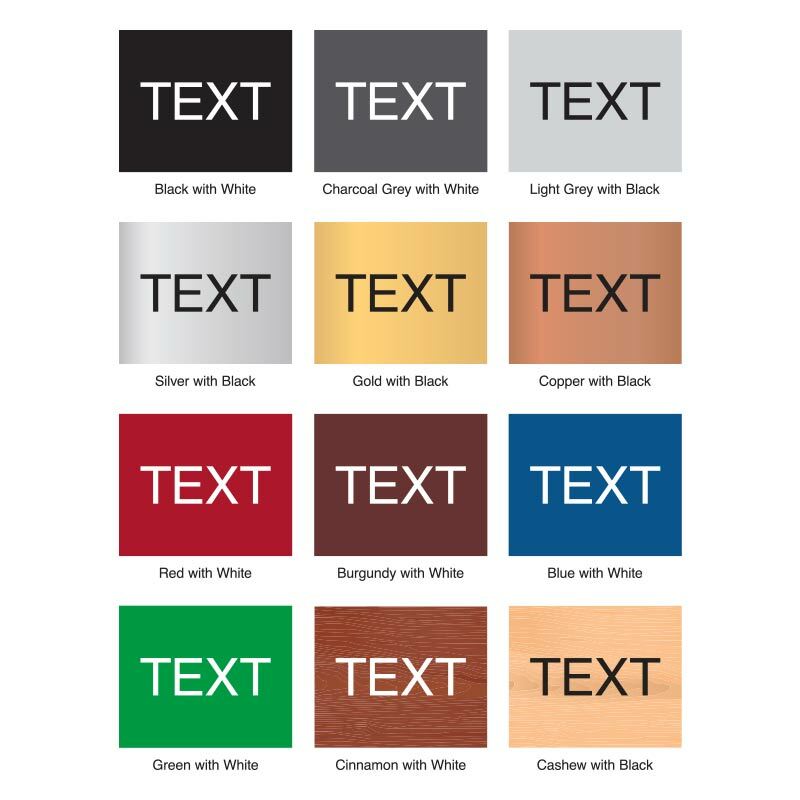 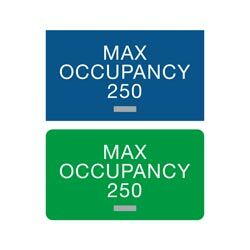 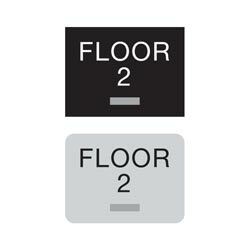 1/8” thick signs include tactile lettering and grade 2 braille—available in multiple color options and finishes. 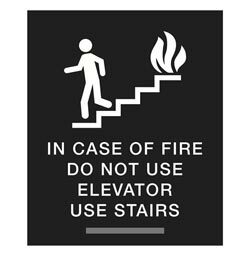 Post these in your clinic, hospital, school, apartment building or office. 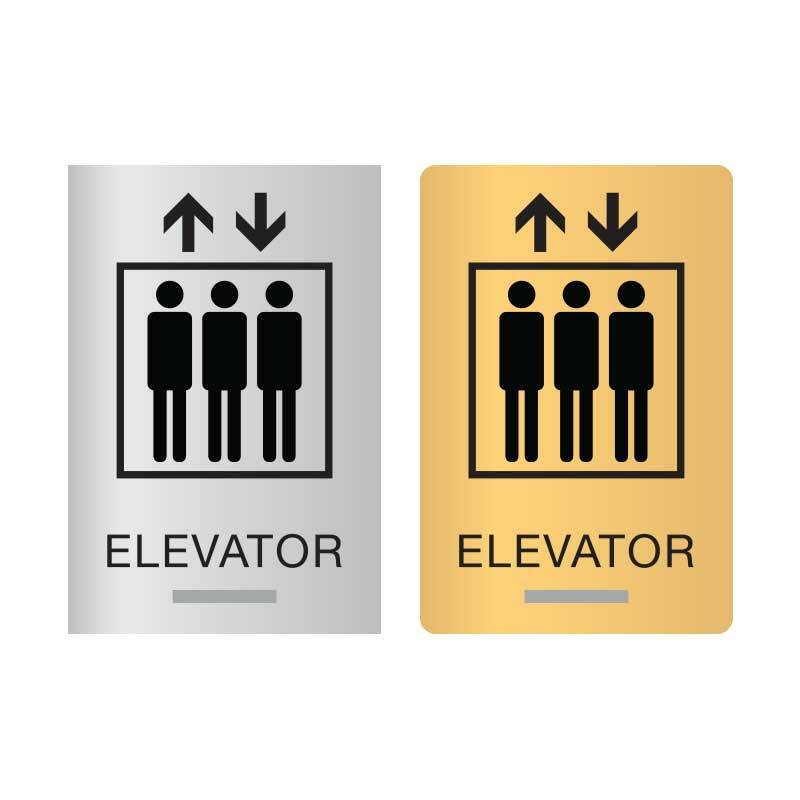 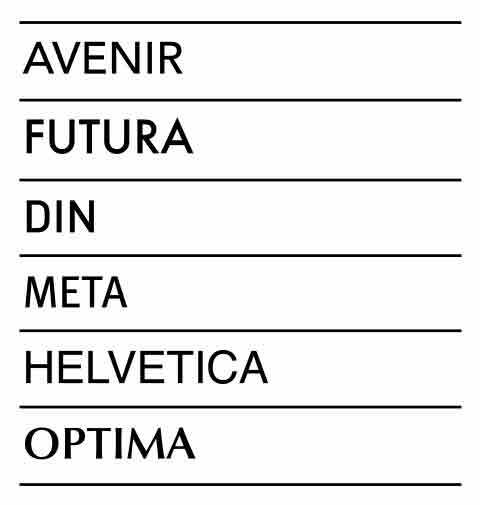 Standard text reads “ELEVATOR” with graphic pictured.